We work with brands that strive to make a MASSIVE impact with their products and services, build ENGAGED communities, and make REAL revenue via Social media. Let us take Social Media off your to-do list. so that you can run your business. 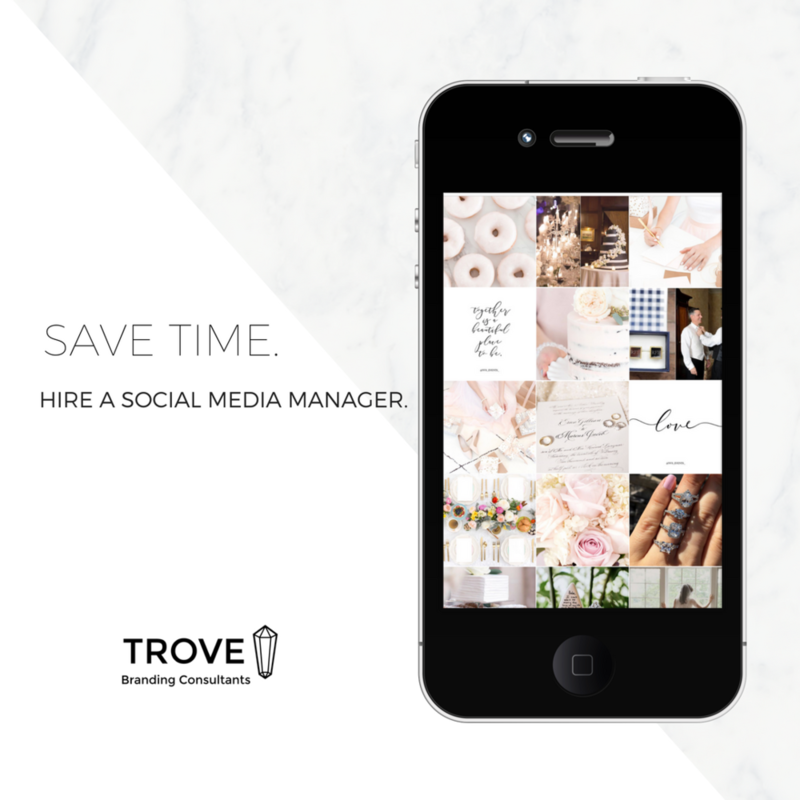 Download our FREE Social Media Branding Checklist! You feel the pressure to share new content every day while running your business. You often feel frustrated, confused, and drained trying to balance it all. Figuring out what to post can take hours or day. You don't know what the proper techniques and trends are. Social Media is not your area of expertise, and you want to outsource it so that you can focus on the part of your business that you LOVE. We can do that. View our work here. How to Train Your Audience to Buy on Social Media! What’s the trick to getting your followers to support EVERYTHING you do on Social Media? WHICH SOCIAL MEDIA PLATFORMS SHOULD I USE FOR MY BUSINESS OR BRAND? The Pros and Cons of each Social Media Platform + the best content to post on each! The following books are some of my favorites, as they are the books that I tend to revisit when I need motivation, strategy, or clarity within business and life in general. You’ve probably heard of most of these books but if you haven’t read them I highly recommend doing so! 2018 Algorithm Changes, and How to Manage Them!